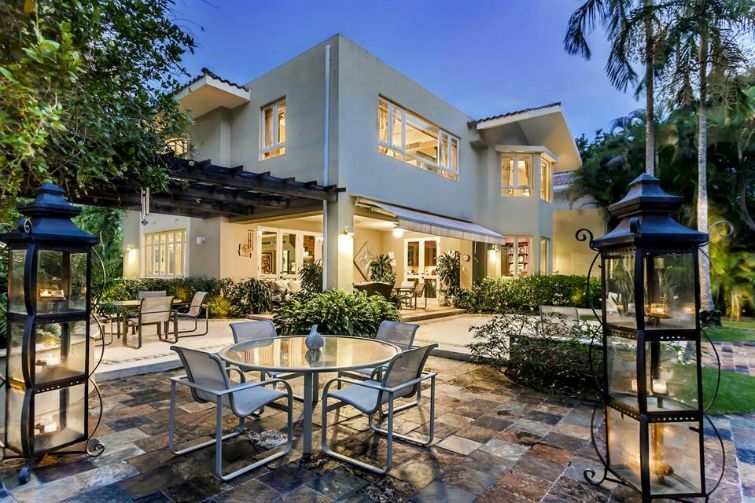 What Price Defines A Luxury Home In The Caribbean? 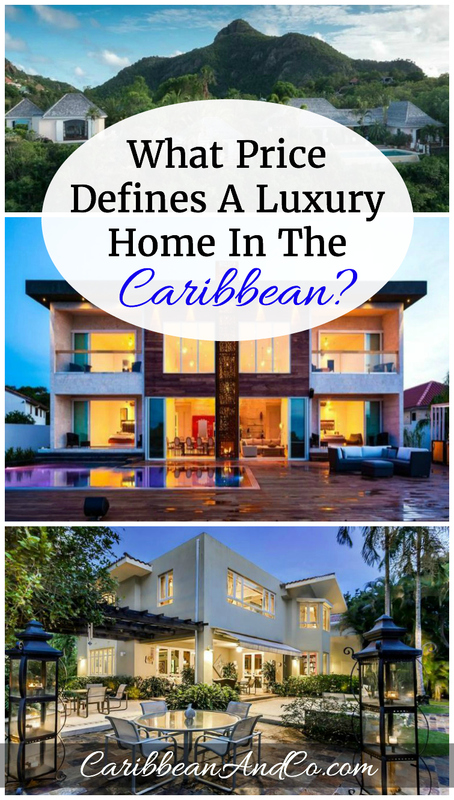 - Caribbean & Co.
Home » Live & Work » Investments » What Price Defines A Luxury Home In The Caribbean? Not all luxury homes are created equal. In fact, what qualifies as a luxury home varies significantly across the globe and depends not just on the price but the characteristics of the property. 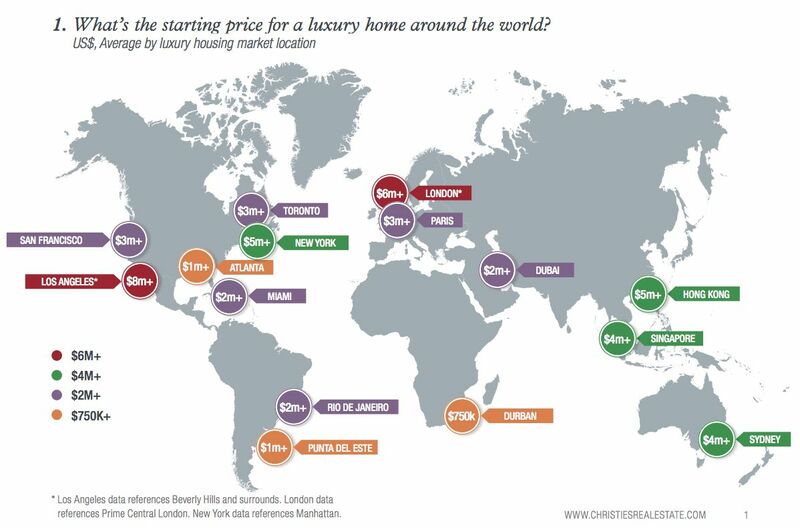 These characteristics “encompass changing lifestyles, shifting economic hubs, the need for greater privacy, and environmental concerns.” This was highlighted in a recent report by Christie’s International Real Estate titled: Luxury Defined 2015 – An Insight Into The Luxury Residential Property Market. The price that defines a luxury home changes when factoring in whether or not they are located in a primary and secondary (resort) markets; also after accounting for population size, number of high-net-worth residents, buyer types, home purchase type, housing mix, and general economic indicators. The Caribbean region fits into the jet set destination category and the starting price for a luxury home varies across the islands but on average is between US$1million to US$2.5million+. For example in Puerto Rico, a residential property needs to be valued at US$1million for it to be considered a luxury home. In the Turks & Caicos Islands, that figure doubles to US$2million. Christie’s International Real Estate – Puerto Rico: Tropical Sanctuary At Dorado. Asking price: $2,350,000. Christie’s International Real Estate – Turks & Caicos: Bella Vita. Asking price: $6,900,000. As we’ve previously reported, buyers for luxury homes in the Caribbean like elsewhere across the globe are typically ultra high net worth individuals. Most in the Caribbean are international. In fact, the Christie’s International Real Estate Luxury Defined 2015 report indicates that in the Turks & Caicos Islands, the luxury home buyers are 100% international; for St. Barths, 89% and the Cayman Islands 50%. Proximity to the United States and their offshore status makes these Caribbean destinations as well as others popular with the global elite. Top photo: Christie’s International Real Estate – St Barts: VILLA RKK Petite Saline. Asking price: €20,000,000 (approximately US$22,400,000).